For centuries, perfume has been applied from a bottle either via a spritz or by dabbing the scented liquid onto your pulse points. In 16th century France, the upper classes and nobles were particularly enamored with the power of perfume and got everything scented, from furniture to gloves. They were ahead of their time. These days, perfumers are looking to more innovative ways to allow us to scent ourselves (and our homes). Surrounding yourself with scent should be a joyful experience—a chance to take a moment for yourself in an increasingly digitally demanding world. Perfume is a powerful thing; we process scents in the same part of the brain that we store memories, so a fragrance can instantly take us back in time. We can take advantage of that by creating happy scent-related moments throughout our days, so when we smell that fragrance, we instantly feel calmer and more grounded. Jo Loves has created a scented paintbrush so you paint your skin with perfume. Diptyque has the chicest car diffuser we ever did see, while Amkiri's scented ink and stencils allow you to get creative with hand-drawn temporary tattoo designs. Intrigued? Here are 12 brands getting playful with perfume. Keep scrolling for the most unusual ways to apply perfume to yourself and your home. 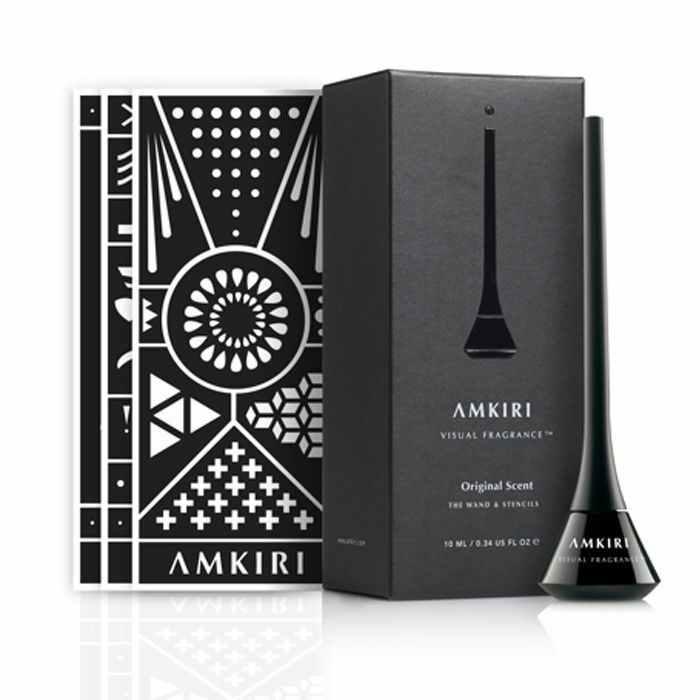 Labeled the "world's first visual fragrance" Amkiri's founder Shoval Shavit Shapiro called on perfumer Chiaki Nomura to create a genderless scent for the innovative ink. Refreshing spearmint is muddled with ginger oil and juniper berry, with hints of musk and cedarwood to give it warmth. You can choose from charcoal or white ink and a variety of stencils. Alternatively, you can buy a wand and stencils together (pictured). If drawing is your thing you could even break away from the stencils and create your own freehand designs. The ink and scent last 12 hours on the skin and are water resistant. They're also vegan and cruelty-free. 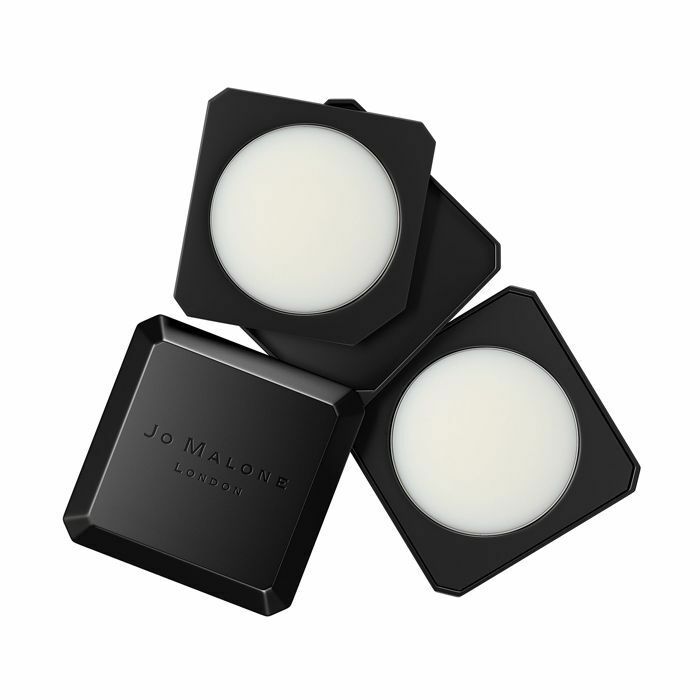 This clever fragrance-combining palette from Jo Malone is home to two solid scents that you layer onto pulse points for a unique blend. You Tuber Ingrid Nilsen has created her ideal duo: Peony & Blush Suede with Wood Sage & Sea Salt, which makes for a soft, sensuous, woody floral. You can also choose from the Refreshing, Energetic or Delightful pairings, or wear each solid scent alone. . If you want to add a little luxury to your laundry, why not wash it with a detergent created by a perfumer? 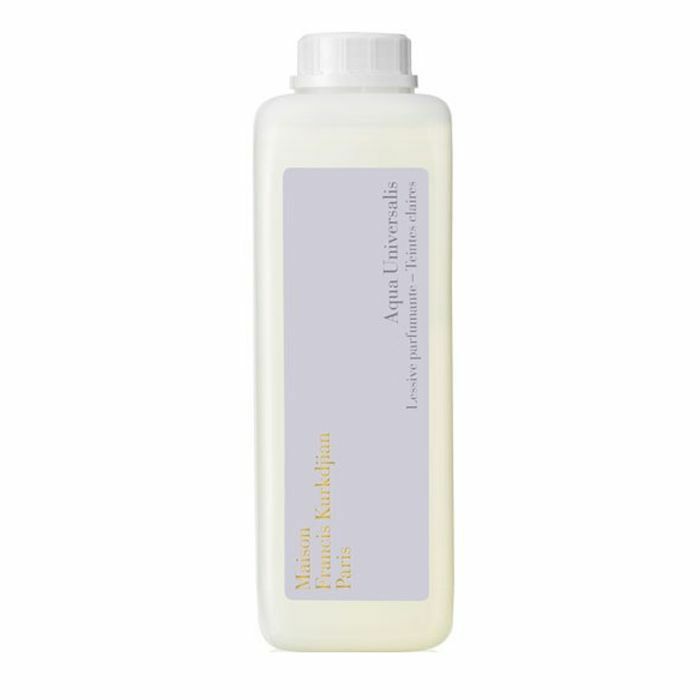 This detergent is scented with uplifting bergamot and citron, white flowers, Moroccan roses and musky wood. Use this and your clothes (and you!) will smell incredible. 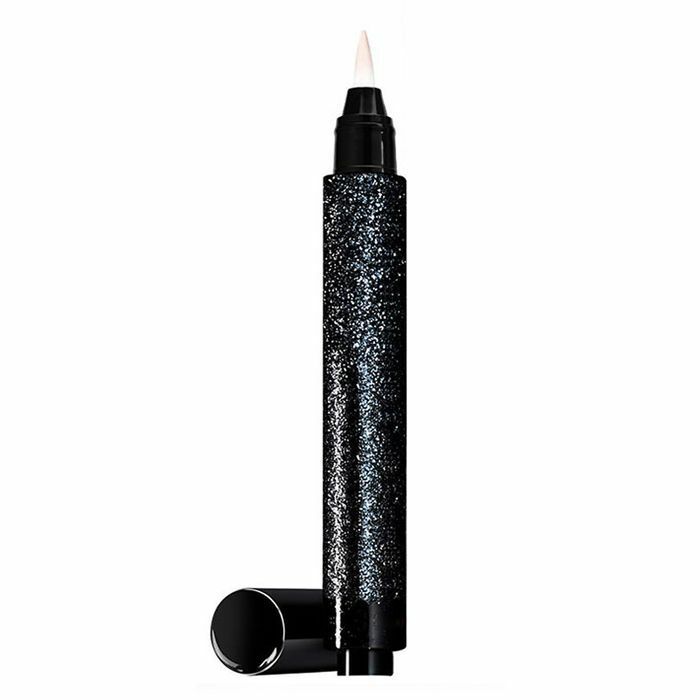 Housed inside this pen is a fragranced gel that you paint onto your skin. 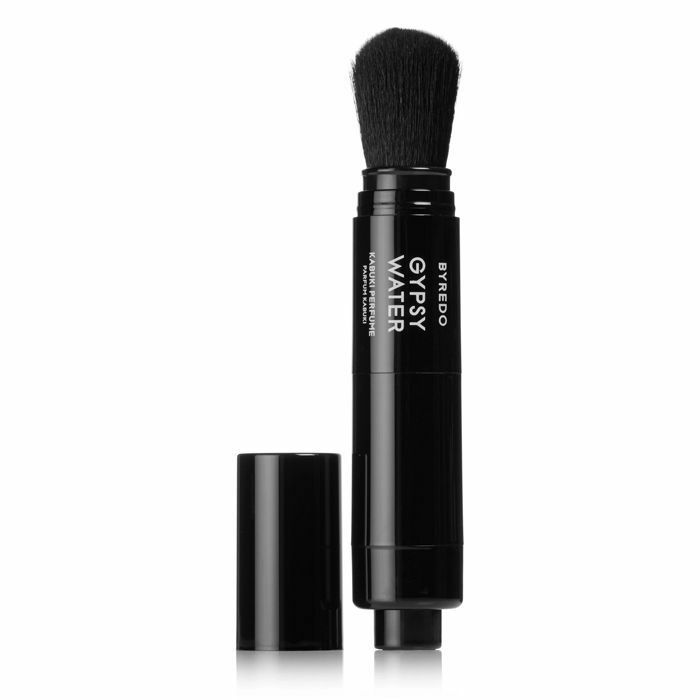 It's ideal for scenting on-the-go, whether you're leaving work, going to the gym or traveling. A totally unique and captivating scent, Red Truffle 21 combines fresh green fig with bitter citrus and is a favorite amongst beauty and fashion editors alike. If you find scent just doesn't last on your skin, then you might want to try this innovative gel-based fragrance. 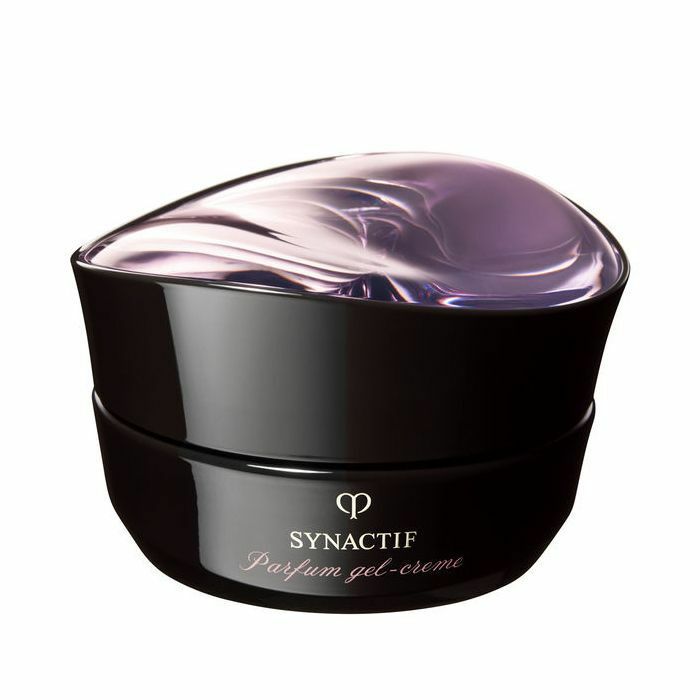 Clé de Peau's renowned Rose Synactif perfume is blended with jasmine and lotus and encapsulated inside the gel. The particles respond to body temperature and slowly release the scent over the course of eight hours, meaning the fragrance will last all day. Apply behind the ears, down the neck and along the collarbone. The gel is packed with hyaluronic acid to leave skin dewy and hydrated. 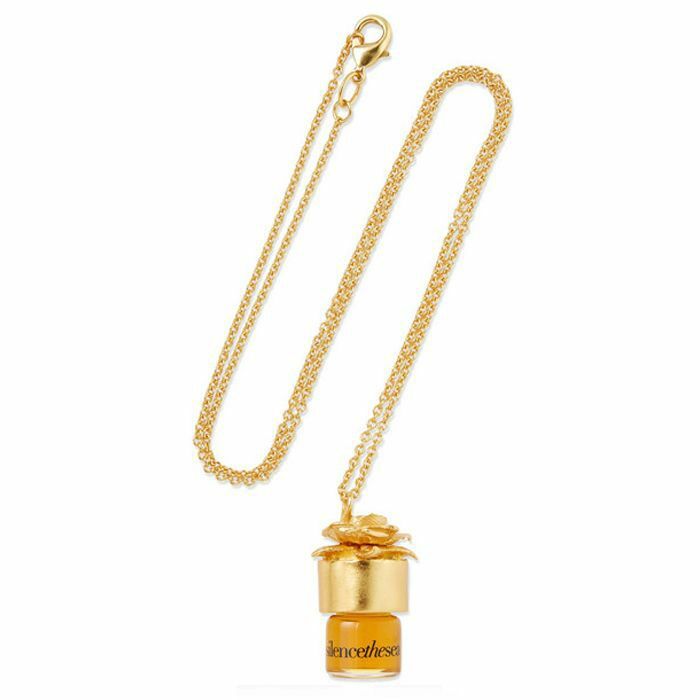 Wearing this gold plated necklace allows your body heat to enhance the scent inside. You simply unscrew the bottle of perfume oil and dab onto pulse points when you want to reapply. With Asian lime, tuberose, jasmine and woody oud, this is a heady scent that will have people asking, "What are you wearing?" 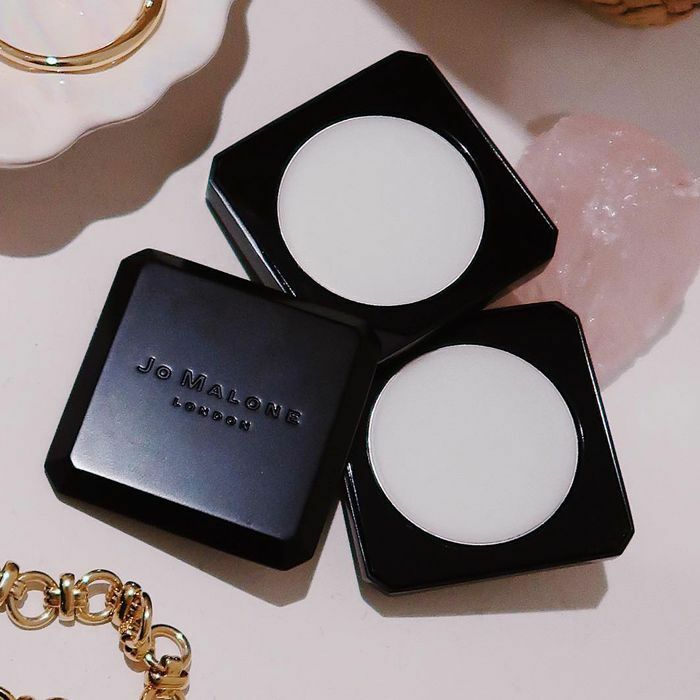 Taking inspiration from brushes used to apply makeup by Japanese actors and singers in Kabuki theater, this dispenser houses fragranced powder and can be dusted onto the skin for a subtle take on the original scent. Gypsy Water is a pretty perfume with notes of bergamot, incense and amber. 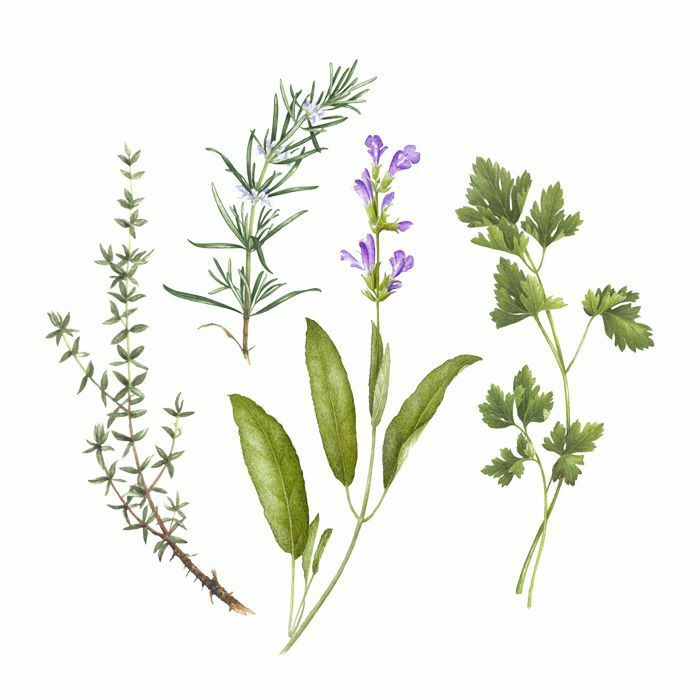 Not only are these small, temporary tattoo herb designs by French painter Vincent Jeannerot incredibly chic, but they are also scented with perfume that perfectly brings to life the designs. Think Italian bergamot, thyme, Moroccan rosemary, wild sage, musk and sandalwood. The non-toxic temporary tattoos last two to four days and you get eight in a set. 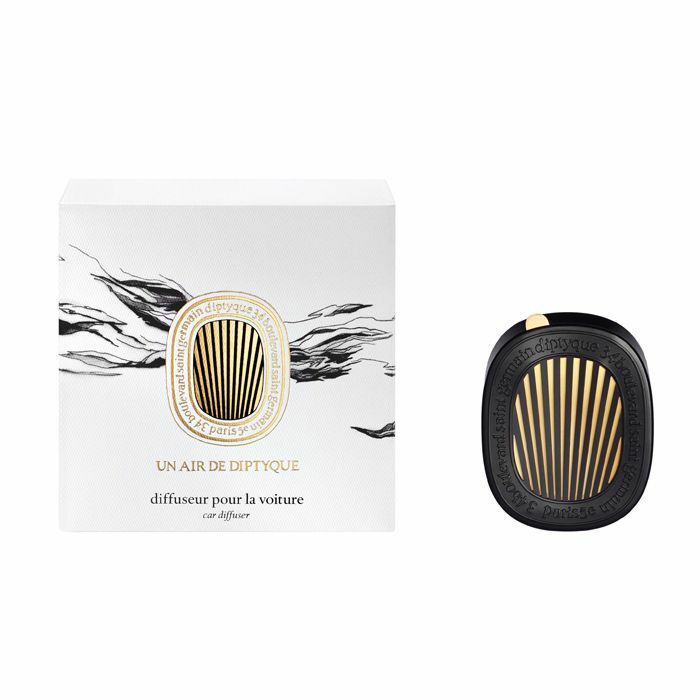 To scent your car with your favorite Diptyque perfume, all you have to do is attach this to the ventilation system and the cool or warm air will send the aroma around the car. The lever on top allows you to tweak the intensity of the scent. Cartridges are sold separately and you can choose from: Baies, Ambre, Figuier, Roses, Orange Blossom, Ginger, 34. 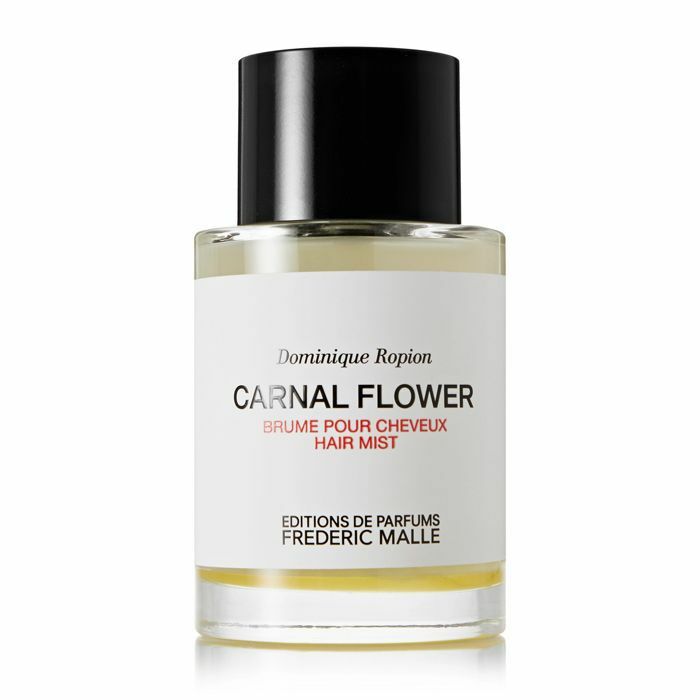 Okay, yes technically you do spritz this scent but what makes it different is that you mist this onto your hair, not your skin. The modern take on tuberose envelopes your hair in perfume without weighing it down or affecting your style. Simply pipette the scent onto the ceramic insert in the amulet, screw the cap on and pop the amulet where you want to scent. It could be your handbag, underwear drawer or car, perhaps? Containing 200 clicks of scent, this perfume dispenser modelled on the brand's iconic Touche Éclat imparts the heady Black Opium scent onto the skin. Apply to the areas where you would usually spritz perfume. For those who haven't tried Black Opium before, it's a rich aroma of white flowers, coffee and vanilla. 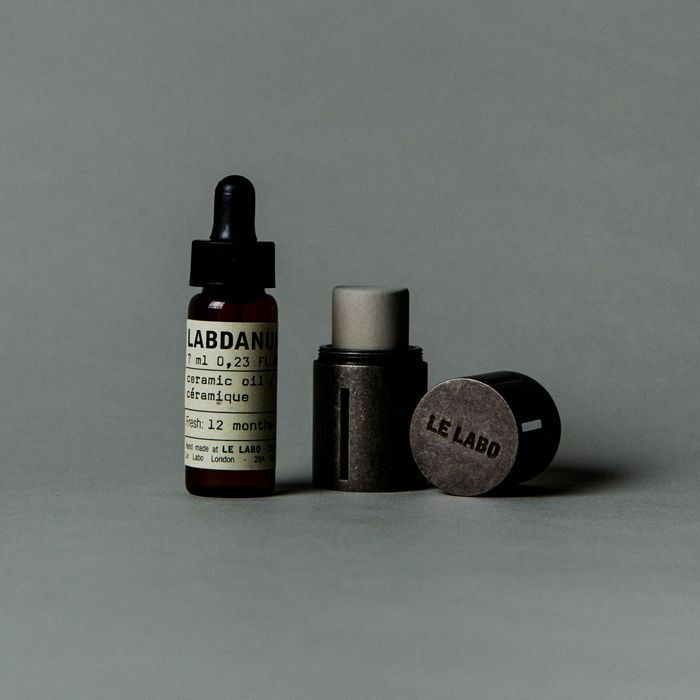 Next up, 10 rollerball perfumes that make you smell incredible.